ANOTHER AWARD FOR CORAY AND CO! 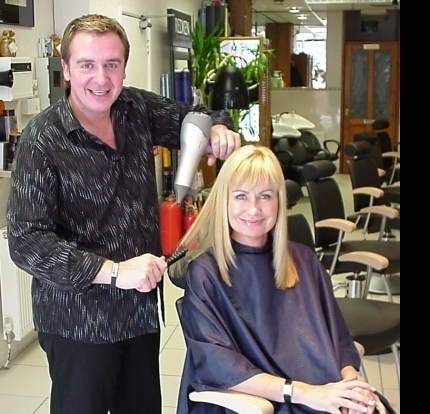 Mark Coray has achieved for Coray and Co the award, Celebrity Head of the Year from the ‘National Hairdressing Federation of Great Britain’ for tending the glamorous glossy locks of Miss Si­­ân Lloyd, The I.T.V television weather presenter, as seen here. Click Here to visit Sian’s new website!